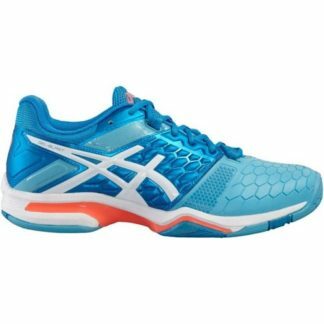 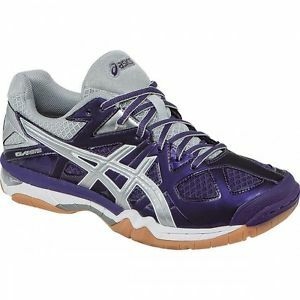 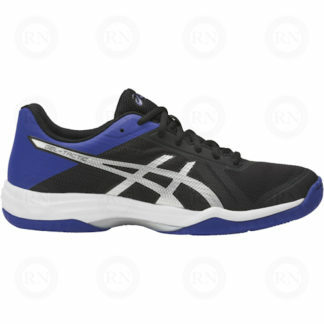 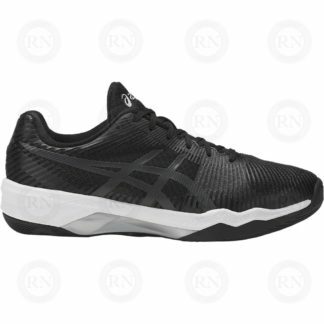 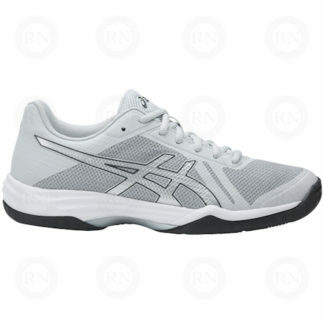 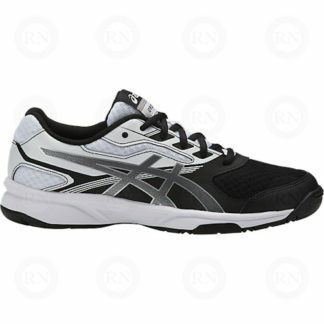 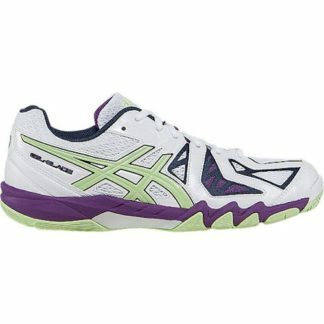 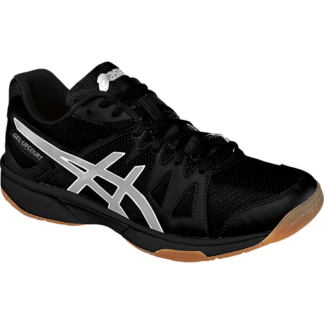 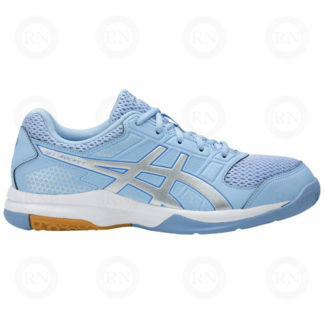 We have a large inventory of indoor court shoes suitable for netball and other indoor court sports. 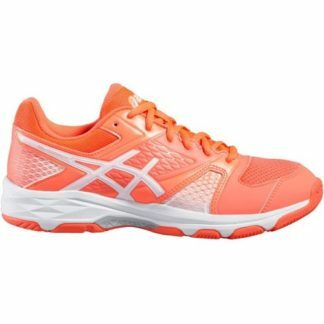 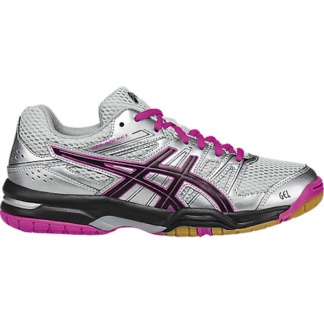 Our experts can help you find a pair that fits properly and will perform well for netball. 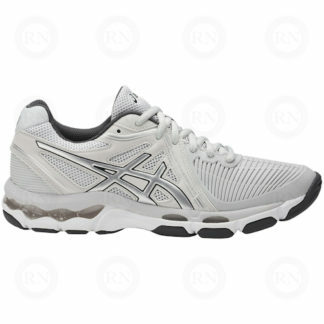 Come in for a fitting to our southwest Calgary store.